Looking for Shop Signs in Northampton? 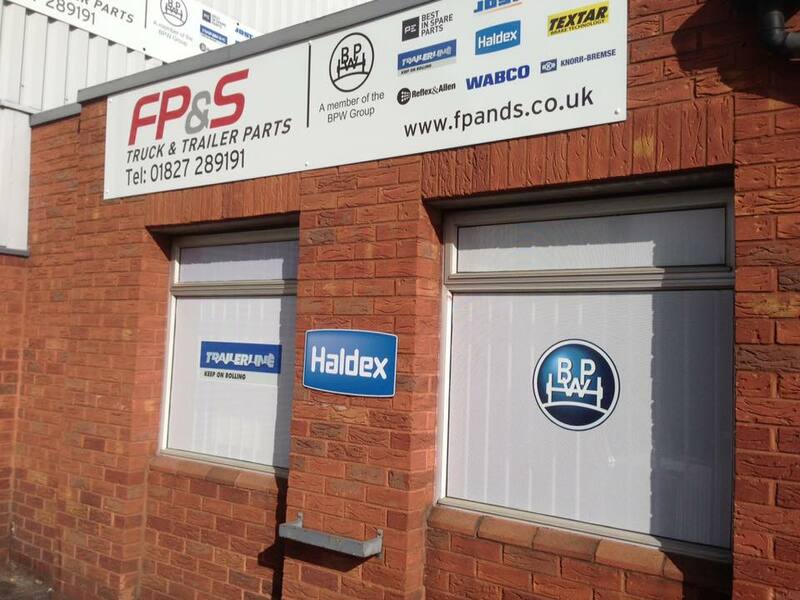 For over the past decade we have worked with some big names, many local shops in Northampton, names such as Rock Bottom, Your Move and local car and truck parts companies. Your a independent shop owner in Northampton and you want some new signs to display inside and or outside your shop? Looking for new pavement signs to display outside your shop? 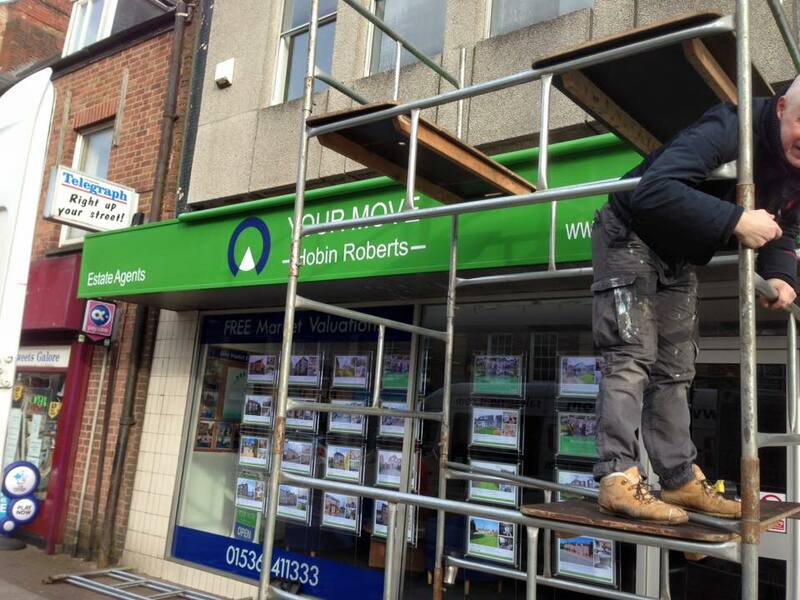 We can offer a full shop fit out with brand new signs, any sign, big or small. We can offer full colour roller banners to window signs to custom designed frosted window designs. We can also removal end-of-life promotional materials. We have a special relationship with many independent shop owner in Northampton and we provide them with new shop signs on a monthly basis. 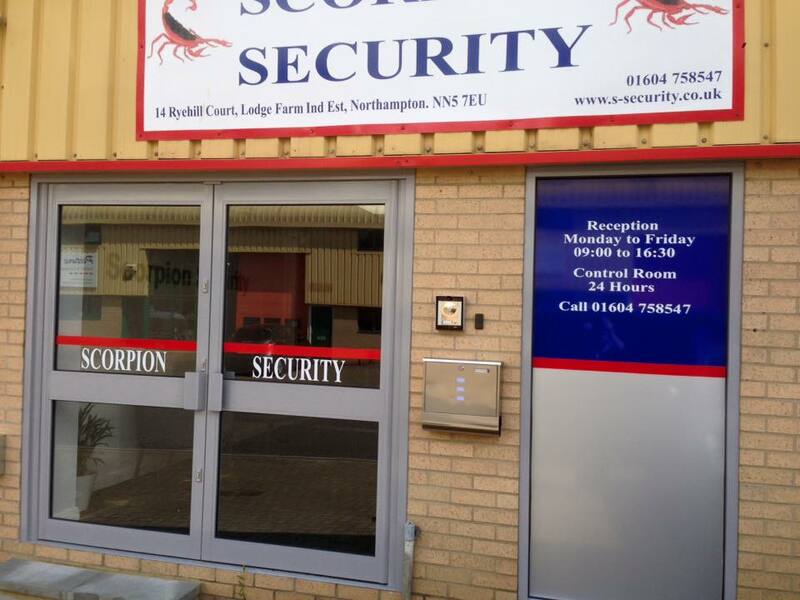 To many shop owner we are the number one shop signs manufacturer in Northampton. We have the facilities to design, manufacture, install and maintain the complete range of internal and external shop signs. 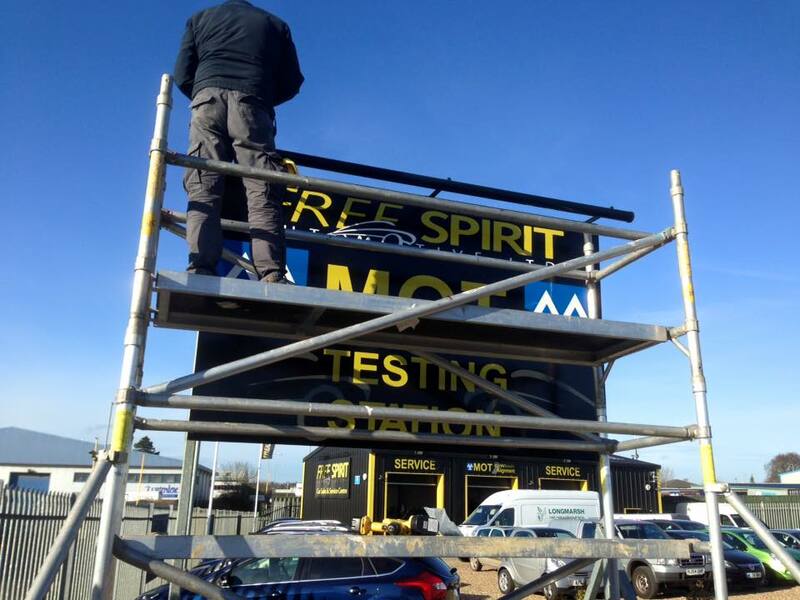 We offer a complete solution from new signs & displays. 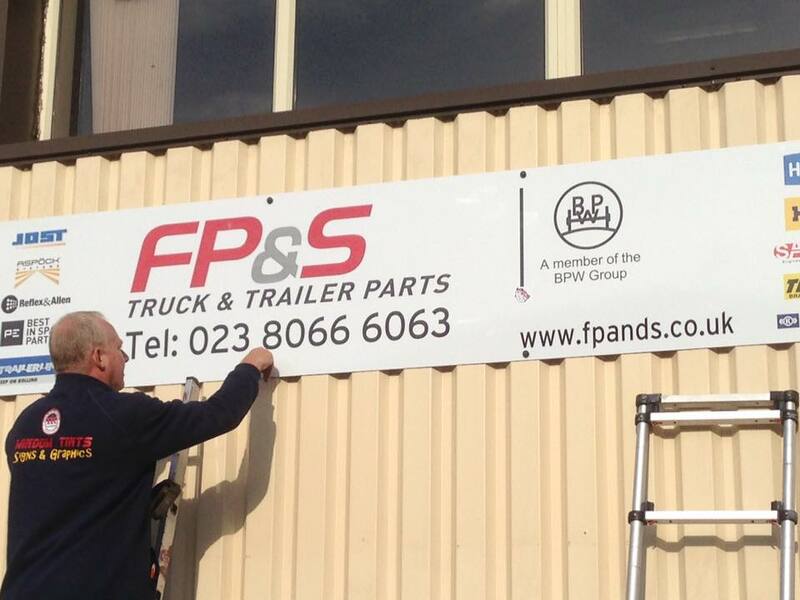 Next time you want some new shop signs, window signs and pavement signs, be sure to contact us first. 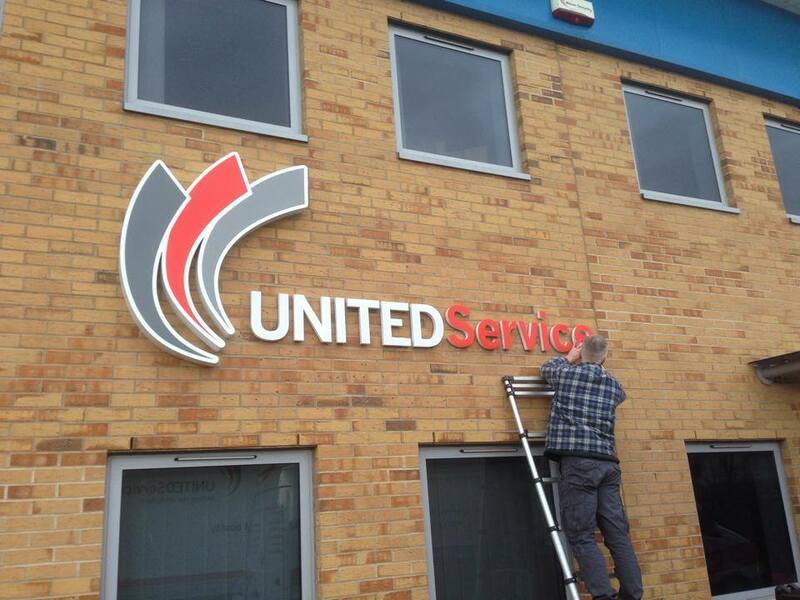 For your next shop sign project, make sure you contact Signs 2 Stick for a quote before looking anywhere else. We look forward to starting a long lasting relationship with you.